The official schedule has been released for the Smithsonian Folk Festival. 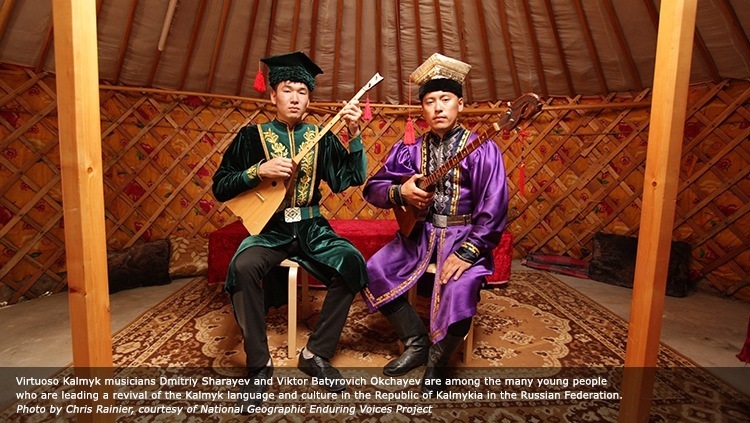 There are daily Kalmyk music and dance performances during the afternoons and a scheduled Kalmyk and Tuvan evening concert on Friday, July 5th at 6 PM. The Festival is held outdoors on the National Mall in Washington, D.C., between the Smithsonian museums. There is no admission charge. Visitors should dress for hot and humid weather. Parking around the Mall is extremely limited, so visitors are advised to use Metrorail. The Smithsonian station (Mall exit) is at the Festival site. Federal Triangle and National Archives stations are close by. For general Smithsonian visitor information, call 202.633.1000 (voice) or 202.357.1729 (TTY).